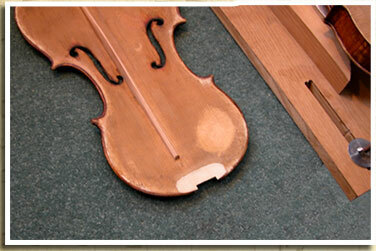 Beecher Acoustics Instrument restoration, tuning and repair by specialist luthiers based in Oxford, UK. Beecher Acoustics. 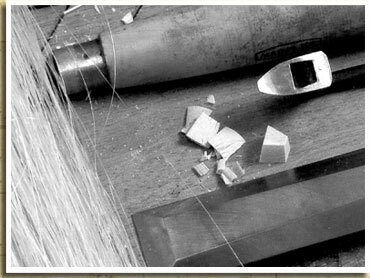 Although we use a number of unique and innovative techniques developed by us over the years, much of our craft and workmanship as luthiers remains traditional. We continue to source top quality materials, and pride ourselves on continuing to expand our restoration knowledge. Match this with our love for these skills and our absolute dedication to exceptional customer service, you can rest assured that your precious instrument is in safe hands. Our workshops are always open by appointment to examine and discuss the scale and purpose of any restoration and to offer advice on what could be achieved and the related costs. Please also see our Sound Development page for additional details on how restoring your instrument can lead to additional improvements in tone, projection and comfort.